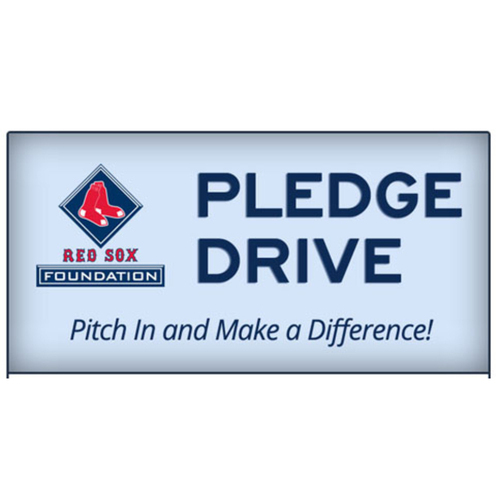 Support the Red Sox Foundation Game Night Pledge Drive with a $250 donation. This donation comes with two (2) outfield game tickets to the Tuesday, July 18 Red Sox home game vs Toronto Blue Jays. 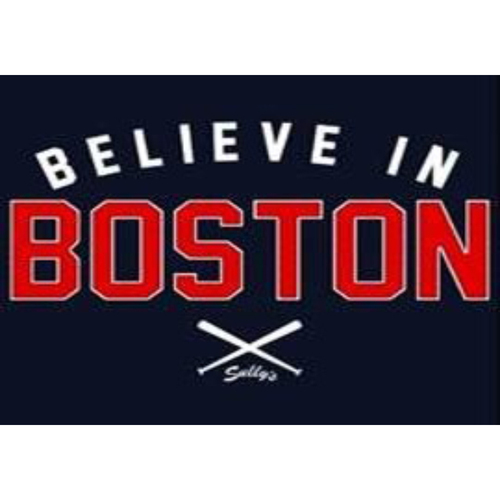 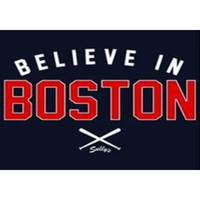 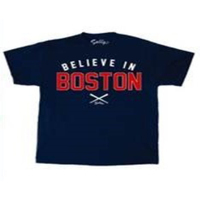 This pledge also comes with two (2) Red Sox Foundation 15th Anniversary Commemorative Hats which are not sold in stores and two (2) "Believe in Boston" t-shirts designed by Sully Brands, which are not available for purchase. 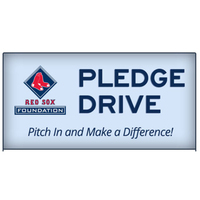 Your support allows a full Red Sox Scholar class to attend an educational field trip. 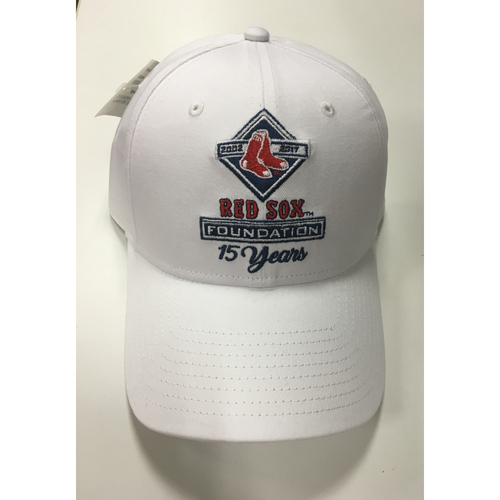 The Red Sox Foundation will follow up with each order to receive shirt sizes and tickets will be a special will call table on the night of the game.